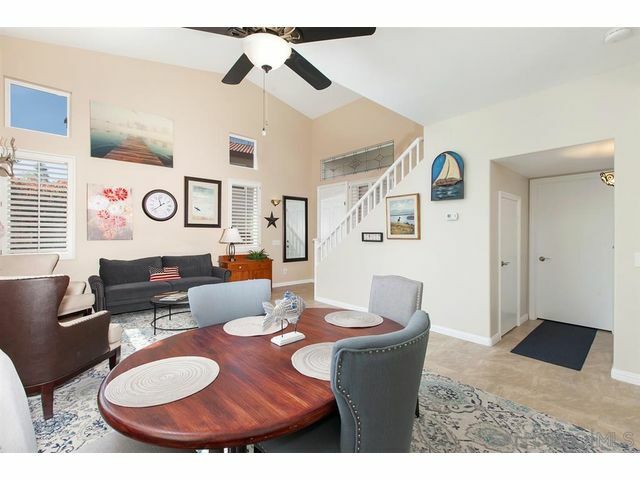 Upgraded home on quiet cul-de-sac features stainless appliances, granite counters, newer carpet, plantation shutters, vaulted ceilings, upgraded closets in all bedrooms and a new bathroom vanity. 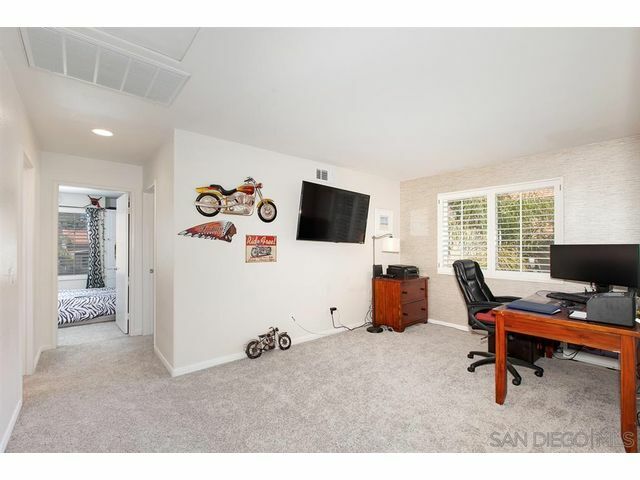 Private backyard retreat comes complete with a newly resurfaced pool and spa with new heating pump, large patio cover and water tolerant landscaped yard. 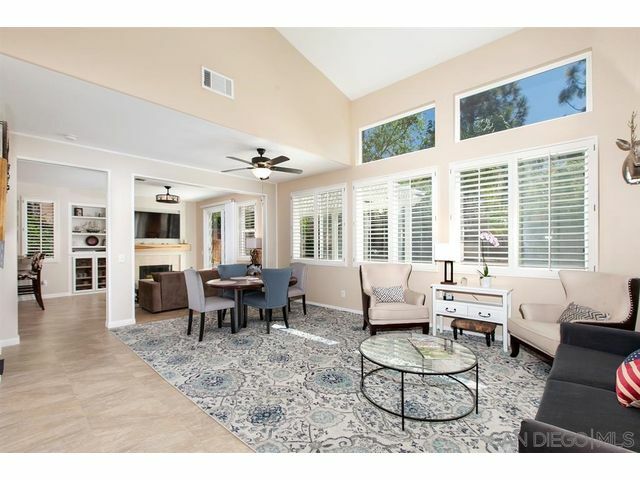 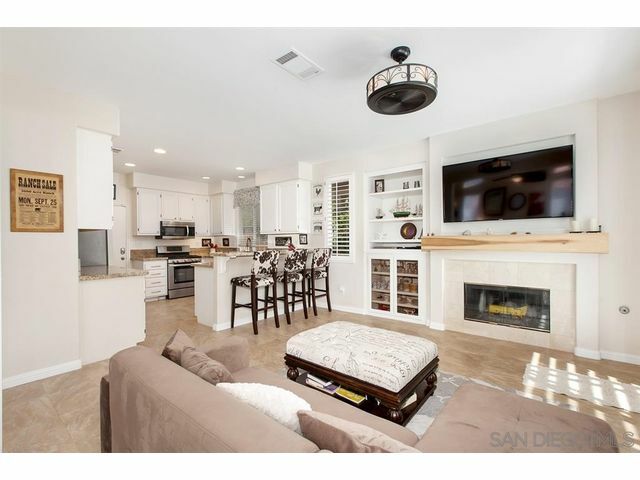 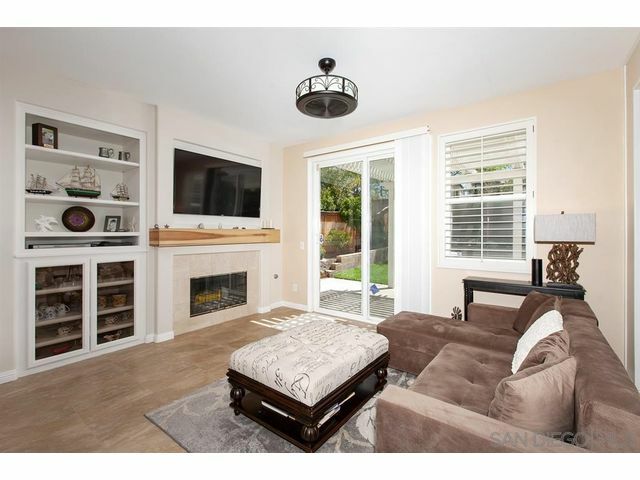 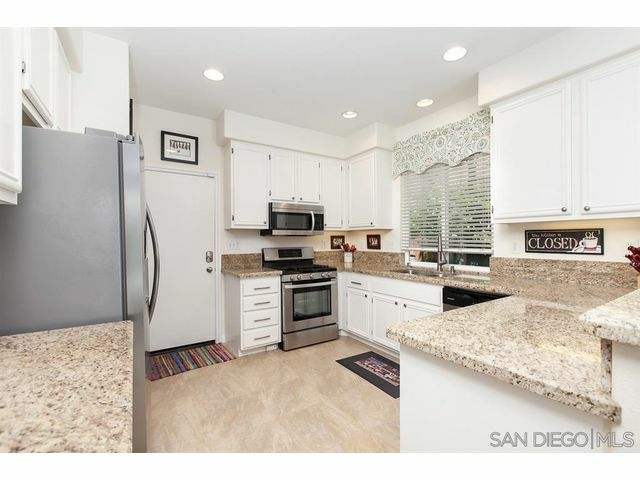 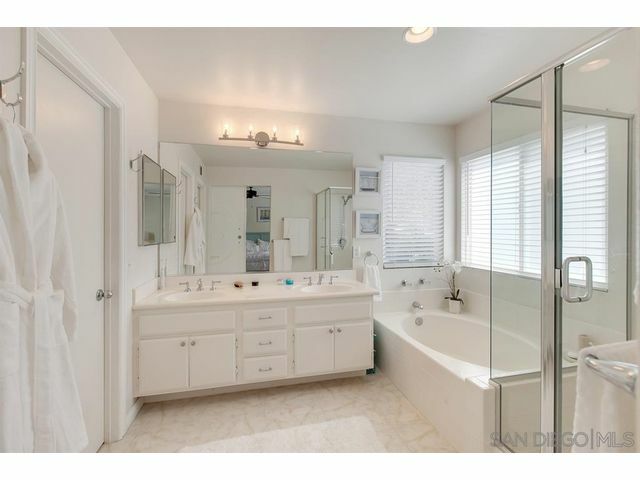 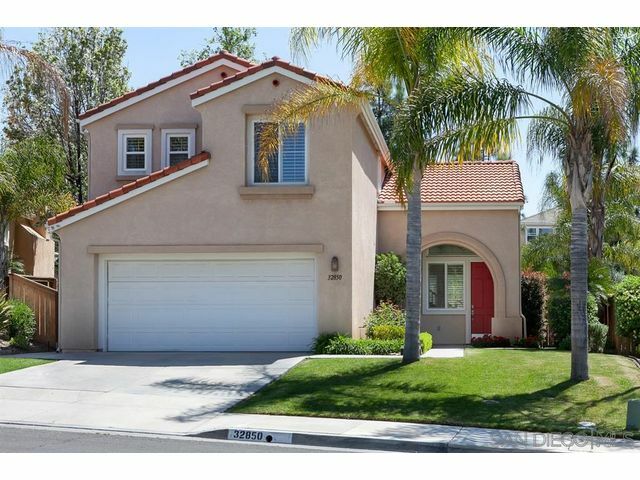 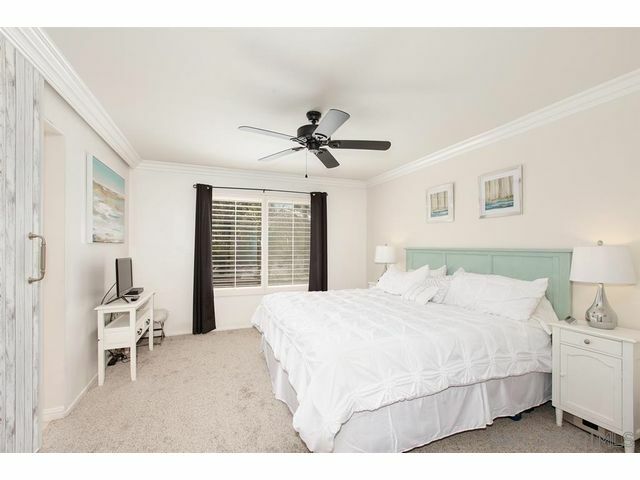 Walking distance to Abby Reinke Elementary, Temecula Middle School, Temecula Valley High and numerous parks and trails!